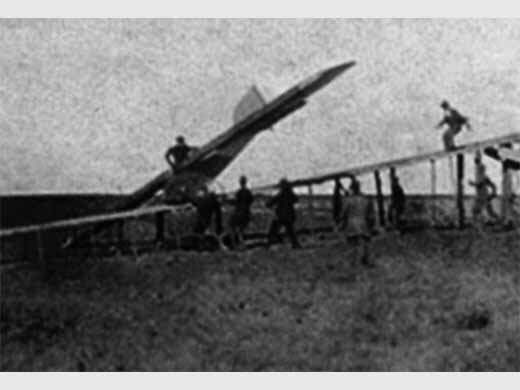 worked independently and the Fizr r l'4iklduo had in fact, designed a different glider .This was a high-wing monoplane with a covered fuselage. 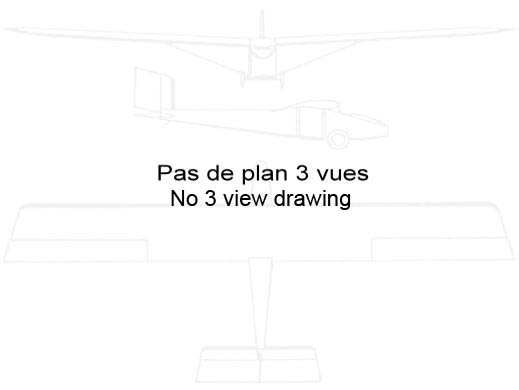 Autres sources Autotowing a triplane glider in 1923, par Gábor Fekecs, VGC News n° 139, hiver 2013, p 33-35. Mention + photo.